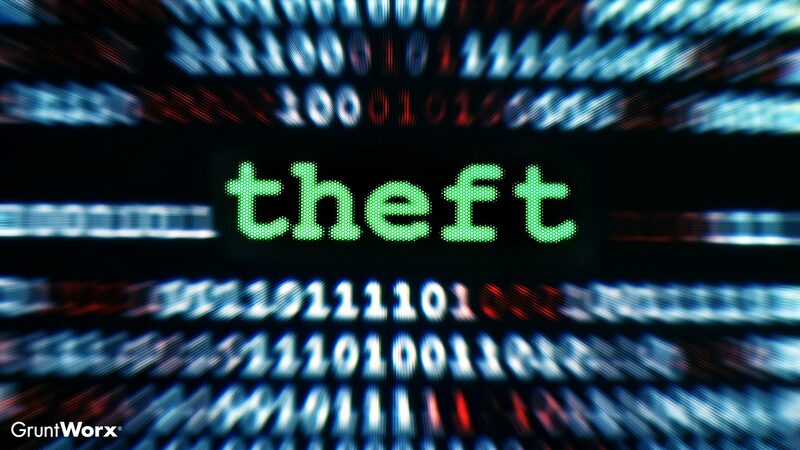 IRS Has Tips for Identifying Data Theft - GruntWorx, LLC. In a recent “Protect Your Clients; Protect Yourself: Tax Security 101” update, the IRS highlighted ways to spot data theft that has already taken place. As the agency points out, the effects of data theft usually aren’t felt until criminals actually use that information—in the specific case of garden-variety identity theft, victims see their credit scores torched by unpaid loans and maxed out credit cards. Let’s not forget that tax-related identity theft is big business for cyber criminals. Back in February, the IRS announced that it prevented $6 billion in fraudulently filed tax refunds from falling into the hands of identity thieves in 2017. That’s one heck of an incentive to keep trying to steal tax refund money, and tax professionals are a veritable gold mine for cybercriminals looking to file fraudulent tax returns. To learn other signs of data theft, visit IRS.gov.